Pinnacle Sports Australia | Sports Arbitrage Trading Australia! Pinnacle Sports Australia still stands as the number 1 bookmaker for sports arbitrage traders in Australia. Offering the best odds across all bookmakers meaning maximum profits as a trader. Pinnacles’ business model is based off low margins but a high turnover rate. In addition, they also offer high limits and even accept/encourage arbitrage betting. Meaning your account will never get shut down. The following is taken from the Pinnacle website- ‘As already mentioned our Winners Welcome policy means that our focus is on volume, and beyond abiding by our General Rules, the particular motivation behind bets doesn’t concern us – Arbitrage included. This means that Pinnacle Sports are unique in operating an Arbitrage Friendly approach. We are happy to accept Arbitrage players, and even explain how the principle of Arbitrage works.’ Music to every arbitrage traders’ ears! In January 2013 we compiled a very in depth report on Pinnacle Sports. We have reviewed the information – it is still current and very valid. If you are interested in reading the extensive review, then please read our why Pinnacle Review. Another very interesting feature of Pinnacle Sports is the option for Australians to place in-play or live bets. This is fantastic for those who are moving toward live arbitrage opportunities. 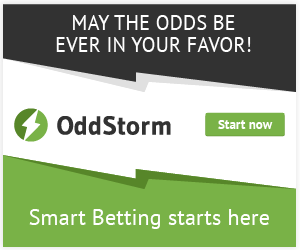 Unfortunately, every other bookmaker in Australia will not allow in-play action. Primarily due to the fact our gaming license regulations disallow it. At the moment in-play betting via Australian bookmakers is only available over the phone. This makes arbitrage trading opportunities near impossible to find and execute in a timely fashion. For Australians wanting to move to live trading, offshore bookmakers might be the only option. Pinnacle Sports offer the highest betting limits across sports bookmakers globally. Typically, the line limits are $4,000 – $25,000. This changes depending on the time left before a match begins and also the sport. The maximum betting limit is clearly displayed before placing a bet. This is a fantastic feature. 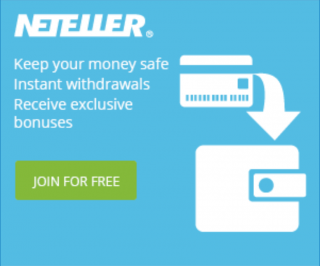 You are able to adjust the amount required to place on the other bookmaker adequately and accurately. In terms of limits most other Australian bookmakers do not come close. Although, theoretically if you were to walk into a TAB you could place unlimited bets. Not only do Pinnacle Sports offer the highest bet limits they also offer an unlimited number of bets to be placed consecutively. Pinnacle Sports covers most sports worldwide as well as a wide variety of lines on each sporting event. The most common lines are the money line, goal/set/point line and handicaps. On occasion and for large sporting events they will offer more. The coverage of Australian sports, however, is lacking when compared with other Australian bookmakers. Pinnacle Sports will always cover top grade Australian sports but most second divisions aren’t. Pinnacle Sports Australia will cover 99% of Australian sports for Australian arbitrage opportunities. In addition to the lack of Australian sports Pinnacle also lacks in horse racing coverage. Pinnacle sports offer betting only on sports. Having said that, if you have a genuine intent of profiting from arbitrage then a Pinnacle account is an absolute must. With unmatched high odds and never having your account shut down these are the 2 biggest draw cards. 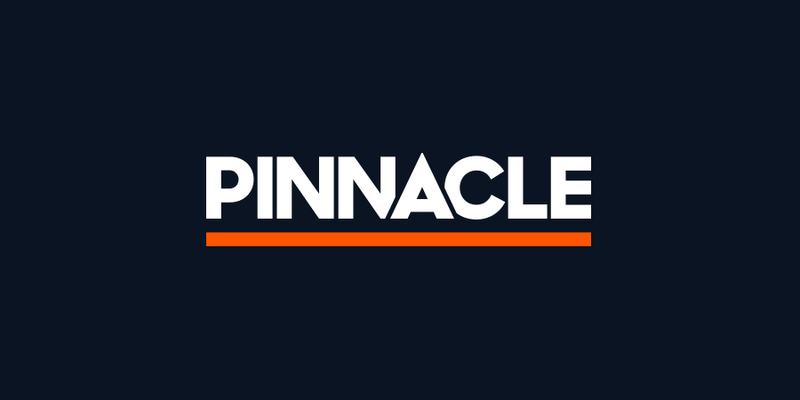 Here at Sports Arbitrage Australia we believe Pinnacle will remain the key bookmaker for arbitrage traders. We can only hope other Australian bookmakers start changing their game. If you haven’t already signed up please do so through the banners on this site. If you found this useful please subscribe to our blog and receive new posts by email. Also, be sure to follow us on Facebook and Twitter for updates!